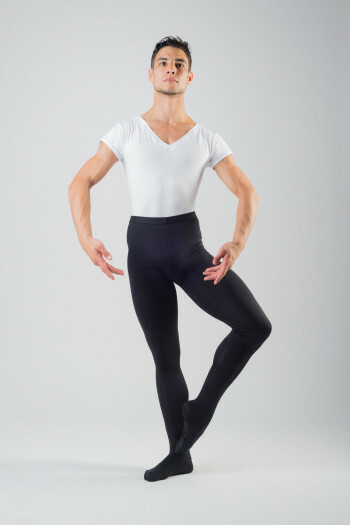 Our selection of men's Wear Moi articles: a choice of leotards, dance tights, half-sole slippers or tee-shirts for your classical dance wear. 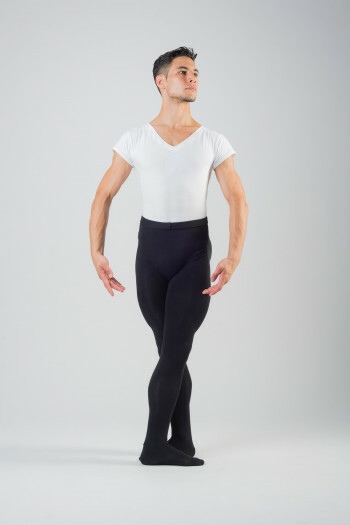 Your classical dancewear can be composed of tights, a leotard or a tee-shirt, and a pair of half-sole slippers. Find all our Wear Moi men products on our website Mademoiselle Danse. Wear Moi black footed tights.Opaque ballet tights for mens.Elastic waistband, 2cm.Microfiber. Wear Moi grey footed tights.Opaque ballet tights for mens.Elastic waistband, 2cm.Microfiber. 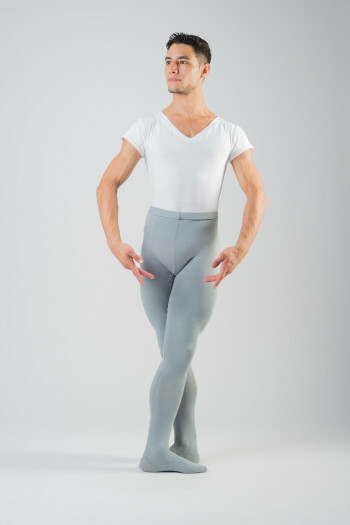 Wear Moi white footed tights.Opaque ballet tights for mens.Elastic waistband, 2cm.Microfiber. Demi-pointes dance shoes.Soft canvas with triangle at the arch. 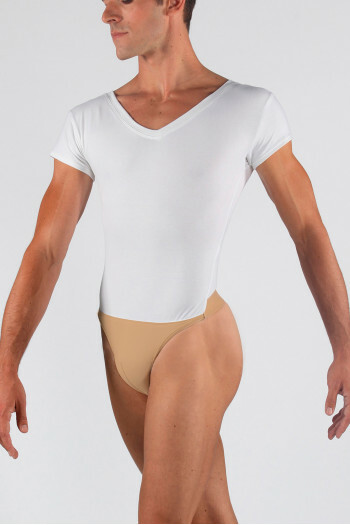 Dance Tee Shirt for Men.V neckline front.Meryl. Mademoiselle danse likes: the softness of Meryl. Playsuit for men Wear Moi short sleeves.Officer's collar with closing zip on the front.Stretch tulle yokes on the back and on the sleeves.In microfiber and stretch tulle. Mademoiselle Danse likes: the original stretchtulle yoke. Jacket Wear Moi for men long sleeves.Closing zip. Perfect for the warming or between the dance classes to keep you warm.In viscose polyamide.Available in black and navy. Mademoiselle Danse likes: the very comfy fabric. 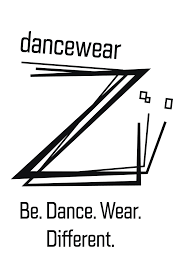 Dance trousers men Wear Moi. 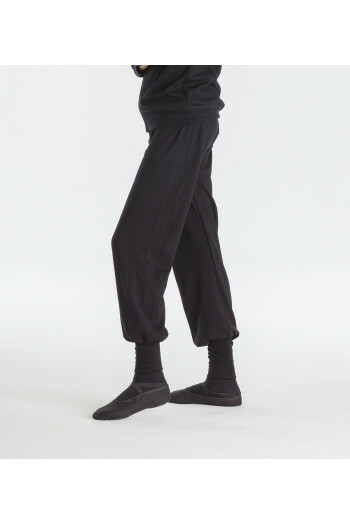 Elasticated waist with drawstring.Tightened on the ankles like gaiters, ideal to see the lower leg work.In viscose polyamide.Available in black and navy. Mademoiselle Danse likes: the very comfy fabric. Dance pants men Wear Moi. Elasticated waist with drawstring.Straight cutIn viscose polyamide.In black and navy. Mademoiselle Danse likes: the very comfy fabric. 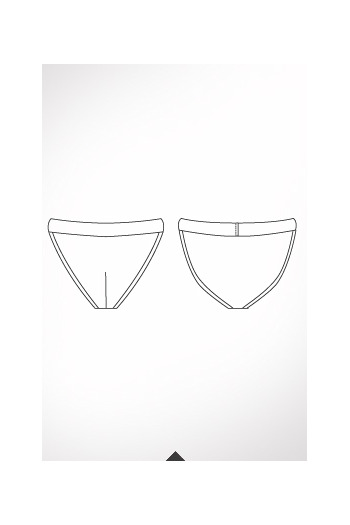 Waist elastic for men.Very large it will give support and cladding. Mademoiselle Danse likes: the possibility to order it in flesh or black. 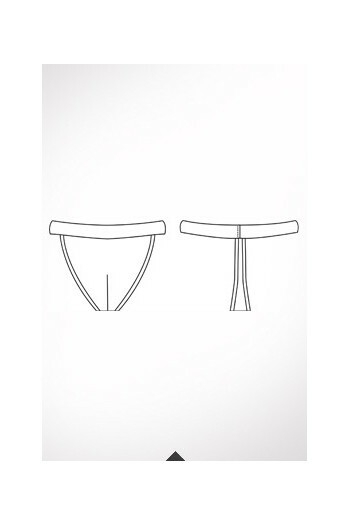 Warm-up pants for men Wear Moi.Straight cut tightened on the knees.High waist that you can fold on the hips.In microfiber. Mademoiselle Danse likes the fact it is tightened on the knees.